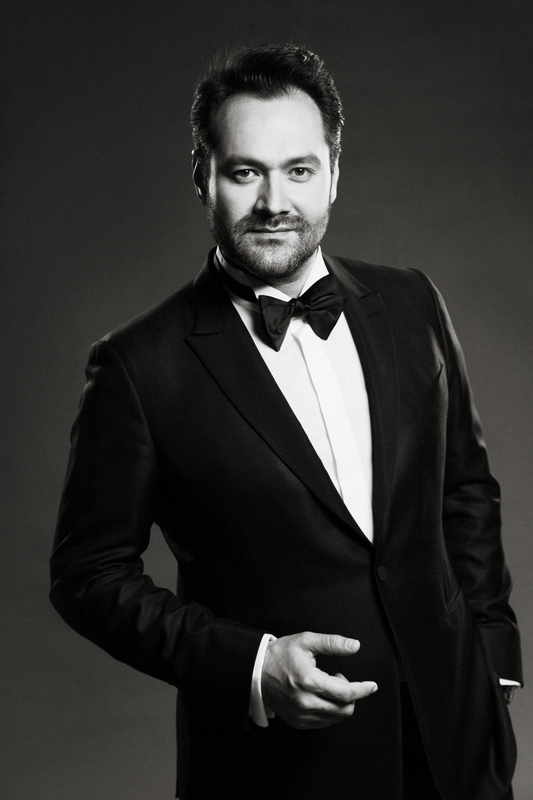 Ildar Abdrazakov will step in to sing the role of Escamillo in the Metropolitan Opera’s production of Bizet’s Carmen this Saturday, February 23rd. Marking his only appearance as the rakish toreador at the Met this season, the matinée performance will be broadcast around the world via the Toll Brothers-Metropolitan Opera Radio Network. Conducted by Michele Mariotti, the cast also includes Anita Rachvelishvili in the title role, Ekaterina Scherbachenko as Micaëla and as Nikolai Schukoff as Don José. Earlier this season at the Met, Ildar sang both the title characters in Mozart’s Don Giovanni and Le nozze di Figaro. The Russian bass’s performance last season as Dosifei in a production of Mussorgsky’s rarely-seen epic Khovanshchina was named one of the top ten performances of 2012 by the New York Times.